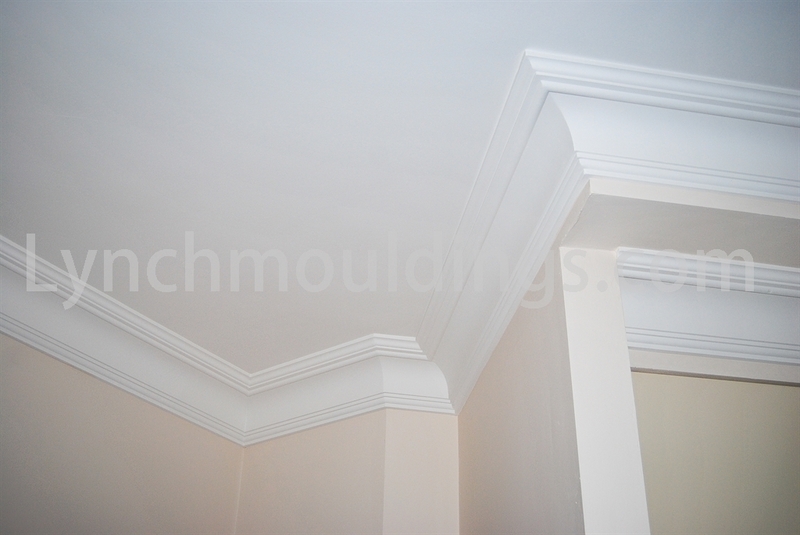 Welcome to Lynch Plaster & Concrete Mouldings. 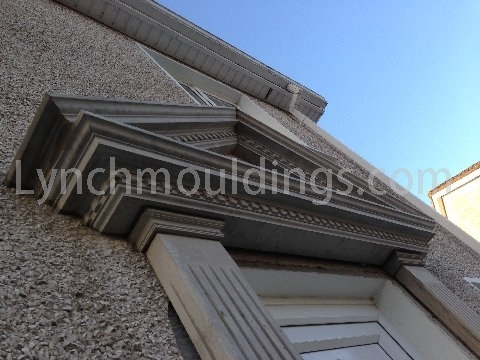 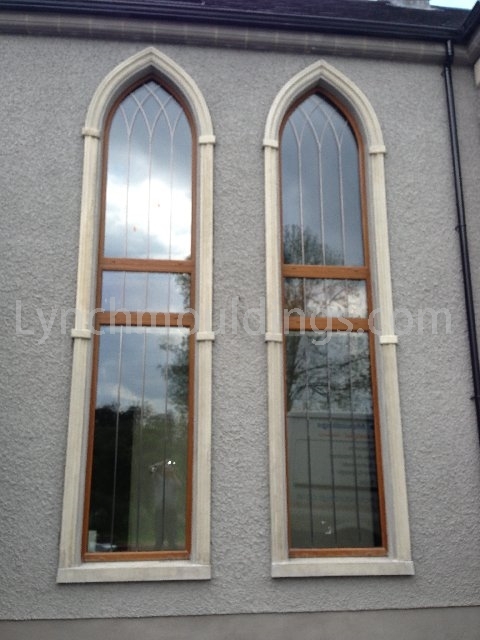 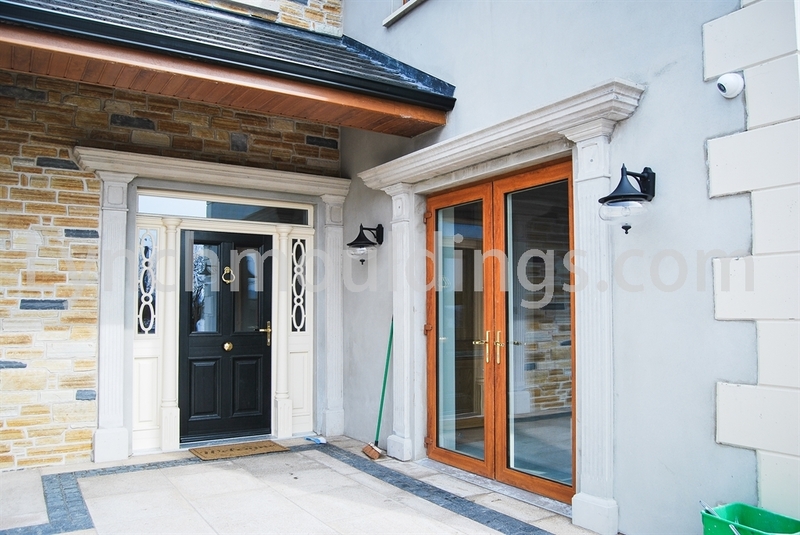 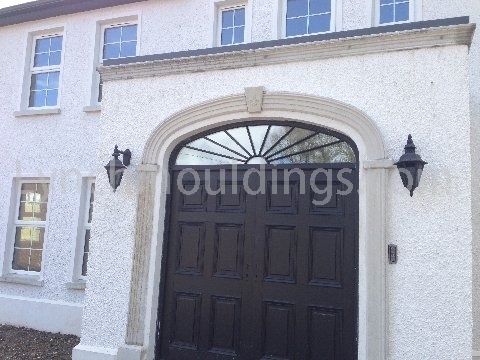 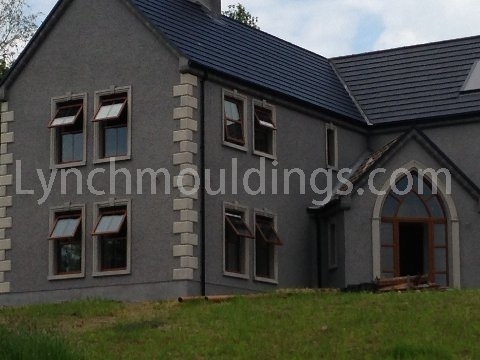 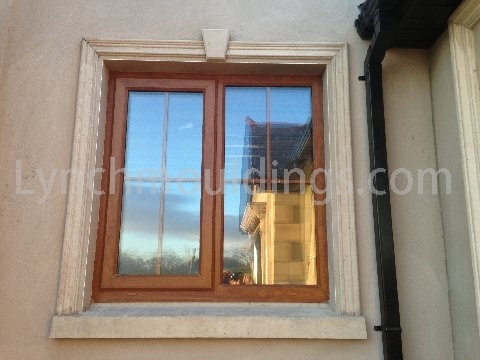 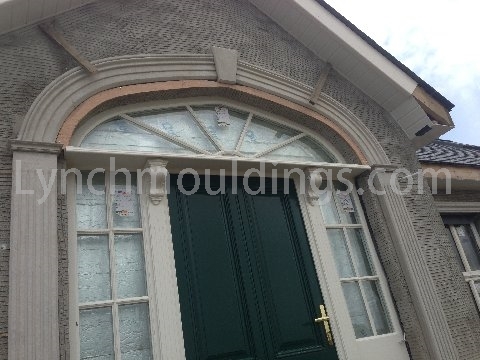 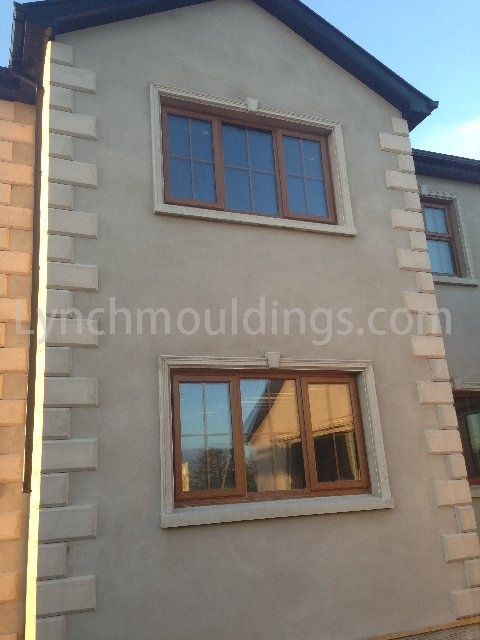 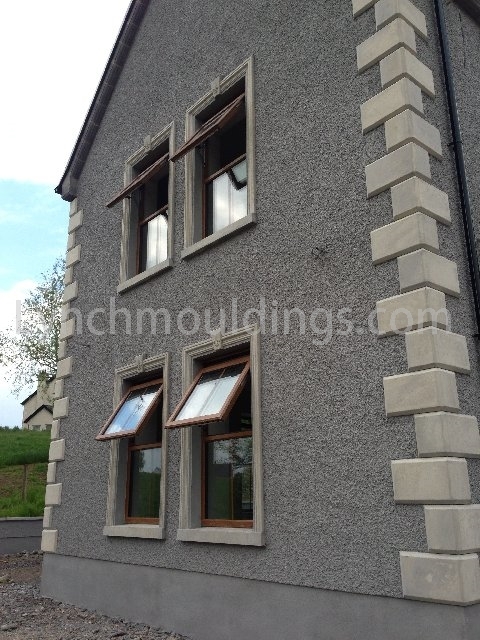 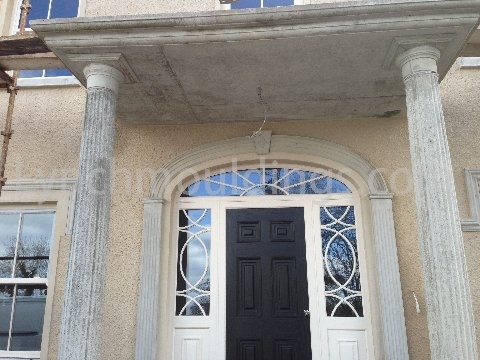 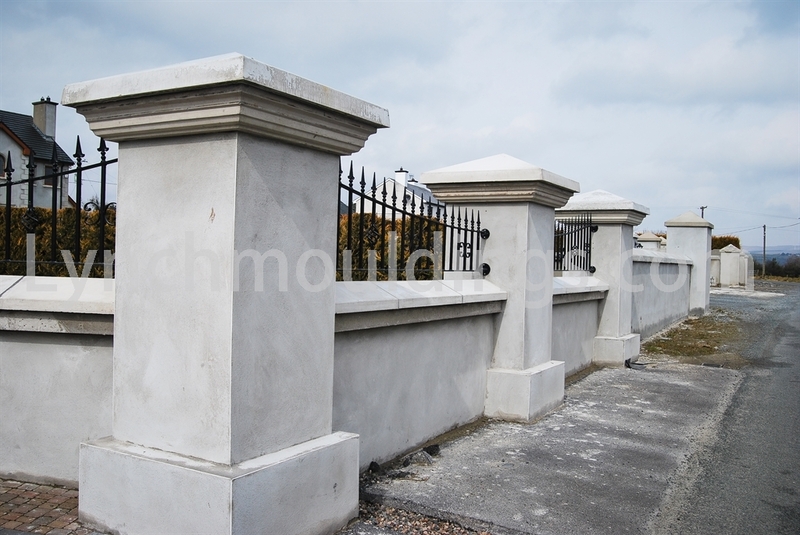 Lynch Plaster & Concrete Mouldings are based in Castlederg, Co, Tyrone, Northern Ireland. 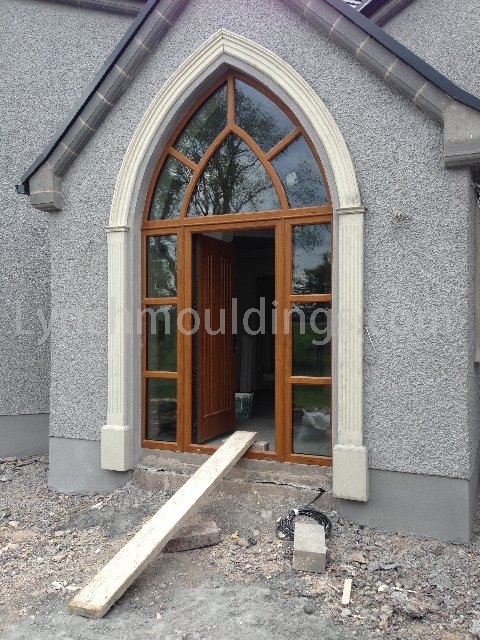 We are a family owned business and service the whole of NI (Tyone, Fermanagh, Derry/Londonderry, Armagh, Antrim & Down) and some of Ireland (call us). 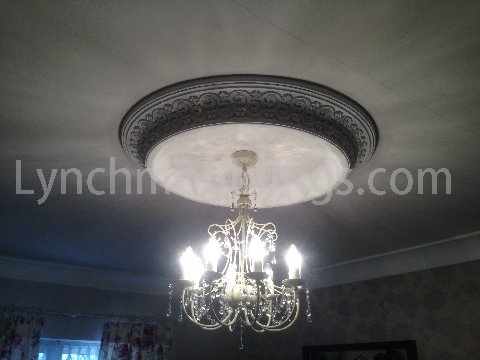 Give us a call today for the latest competitive prices and we assure you that you will not be disappointed by our quality of service and reliability. 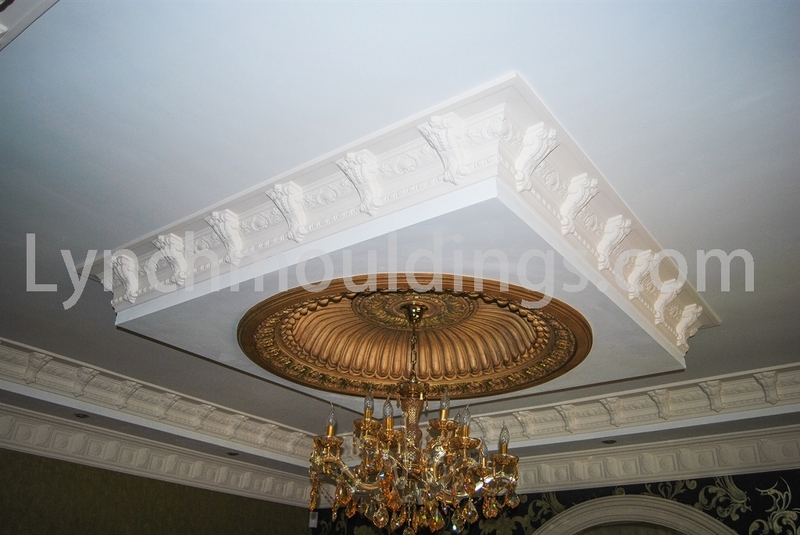 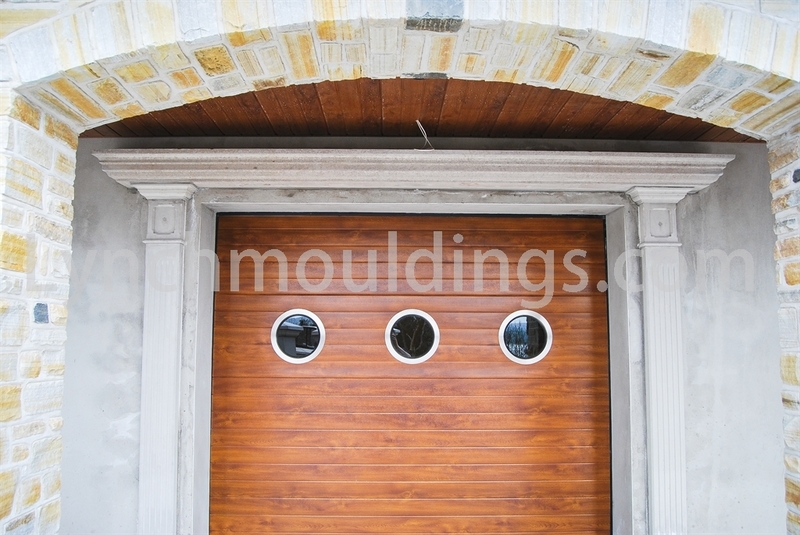 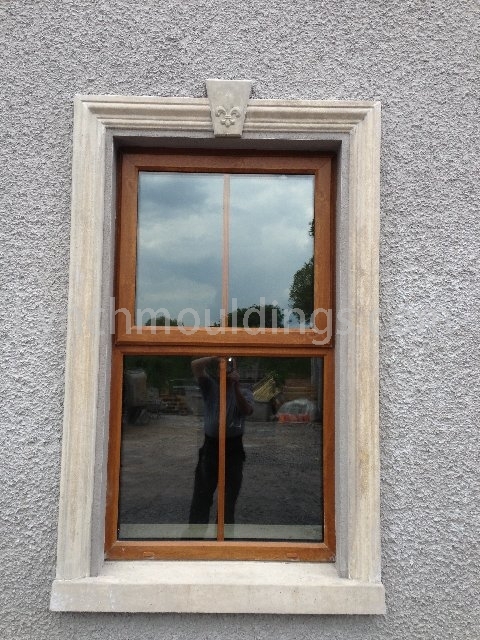 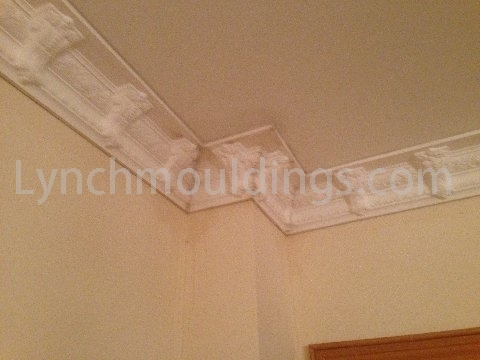 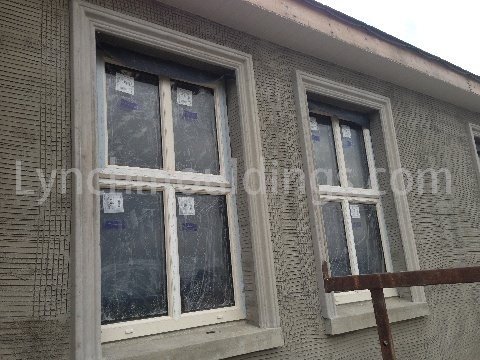 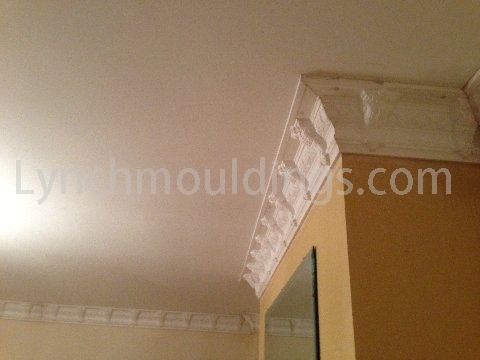 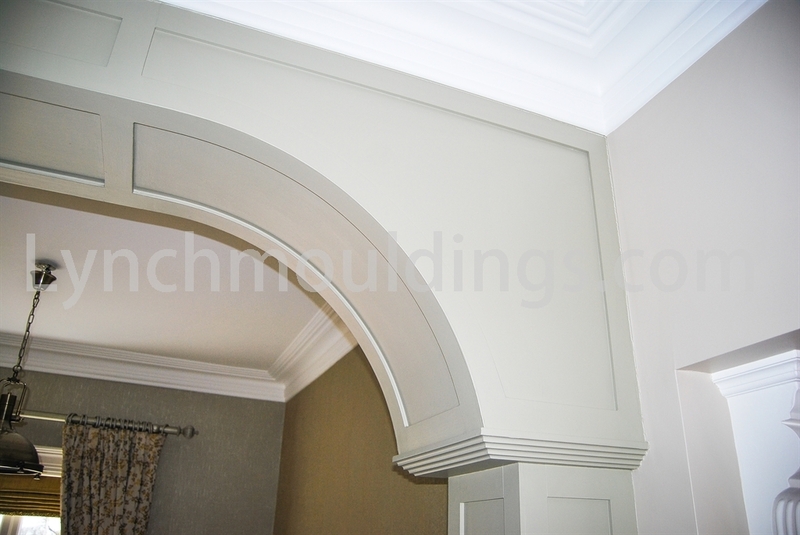 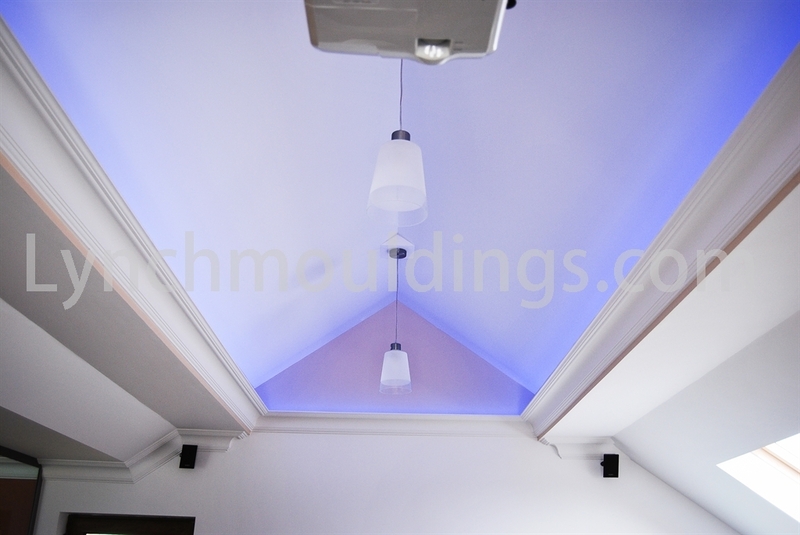 From Plaster mouldings to concrete mouldings we do them all including a choice of mouldings that no other can match. 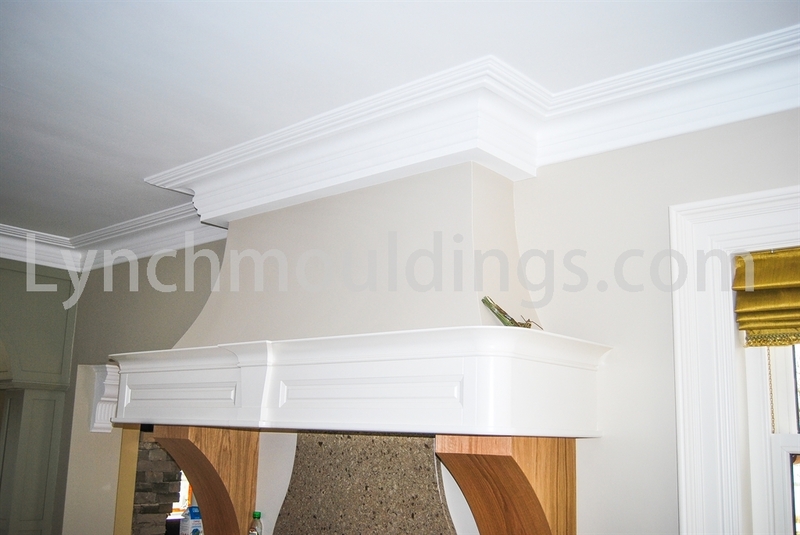 From start to finish we strive for perfection and ensure you are pleased with the final product. 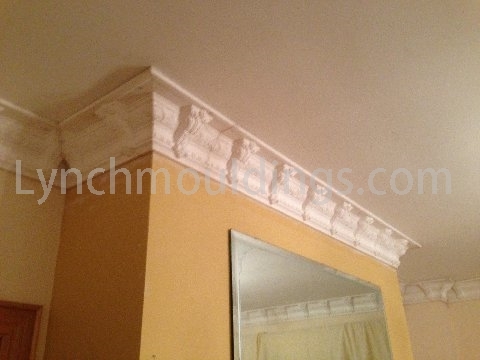 Copyright Lynch Plaster Mouldings 2015. 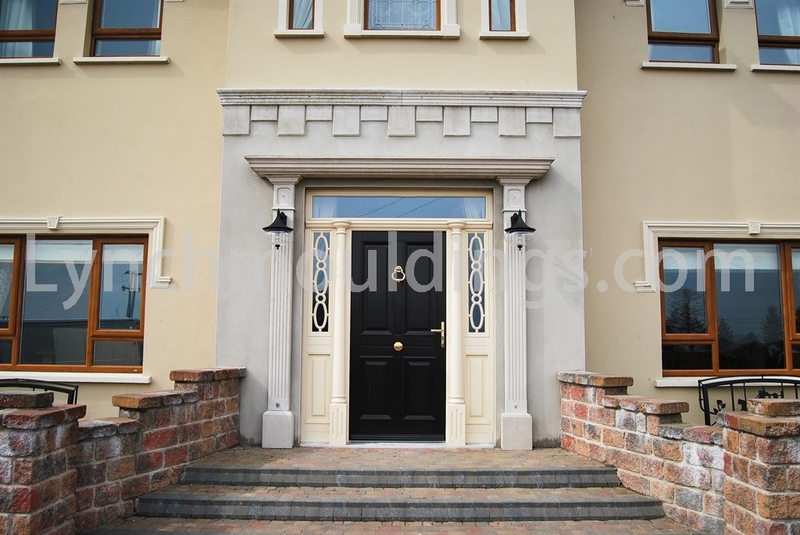 Call: 028 8167 8824. 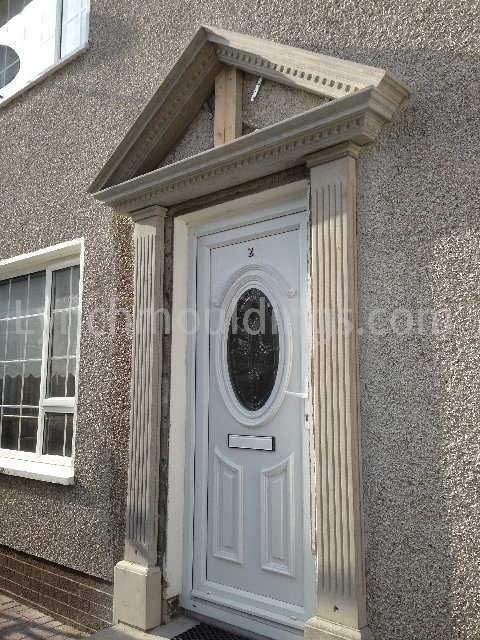 Designed by J's I.T Repairs. 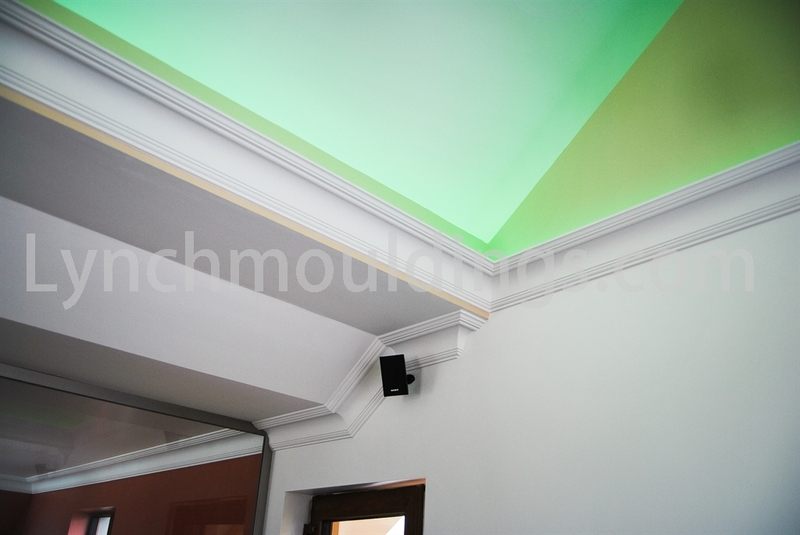 Got to top.